Emmanuel is a group of seven sisters who has been singing together for over 20 years. 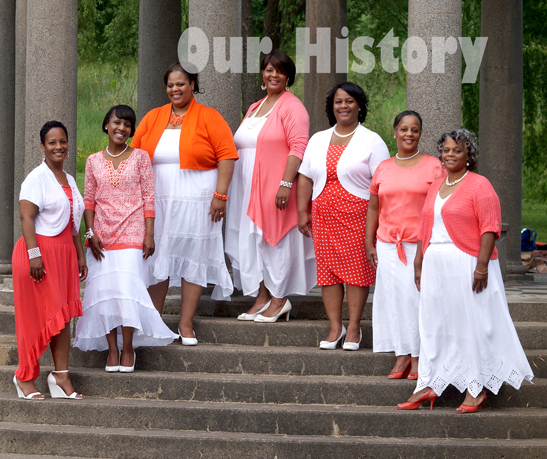 The original group started with six sisters and one brother. We started singing and harmonizing together at our family home and at family gatherings. Soon we were singing at church events and began traveling with the Bullock Brothers Ministry. Over the last few years, we have included our daughters in the ministry in hopes that the legacy of singing and preaching the gospel will also be their desire. Emmanuel is the third generation of a family legacy of singing and preaching the gospel. Most recently the group has had a desire to expand the ministry and is seeking Gods plan to bring this vision to fruition.